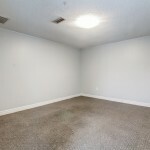 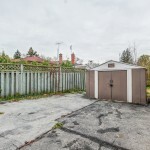 Look No Further Than This Investment Property!!! 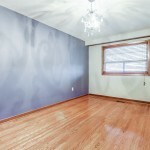 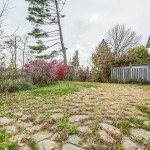 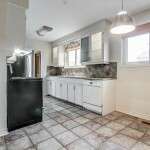 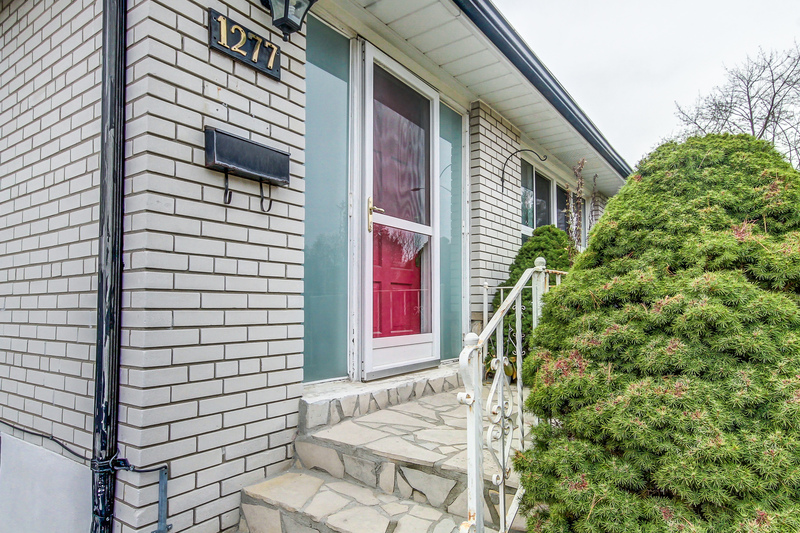 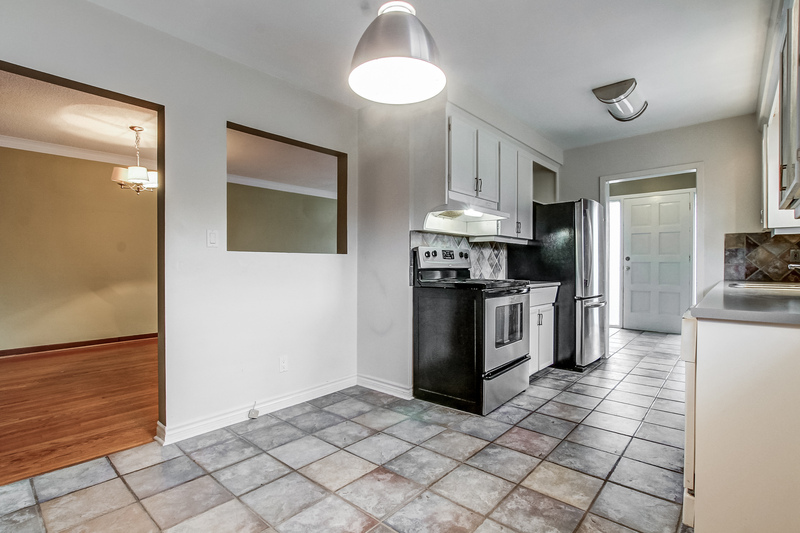 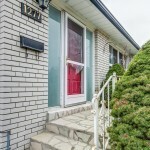 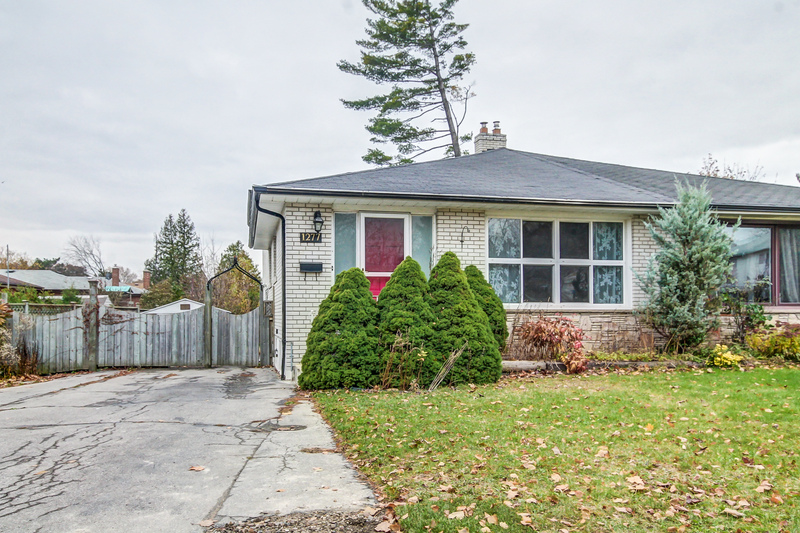 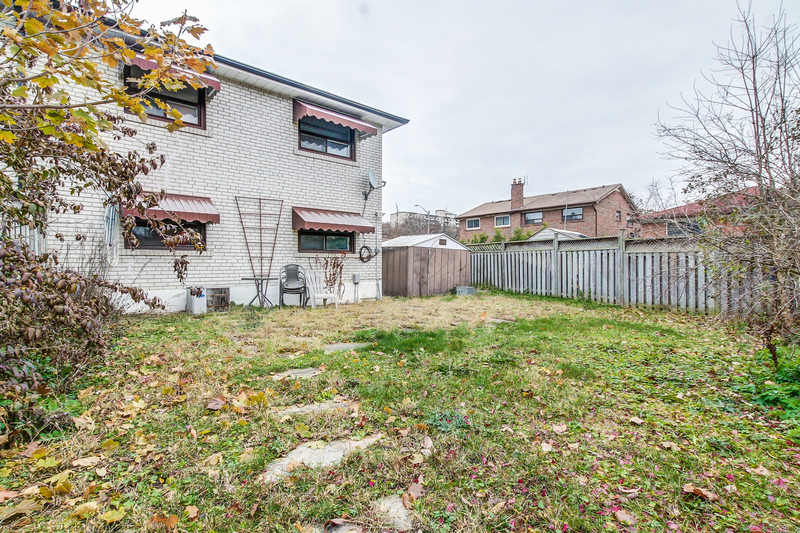 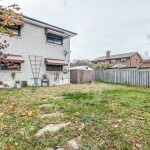 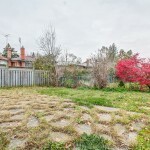 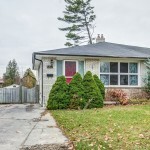 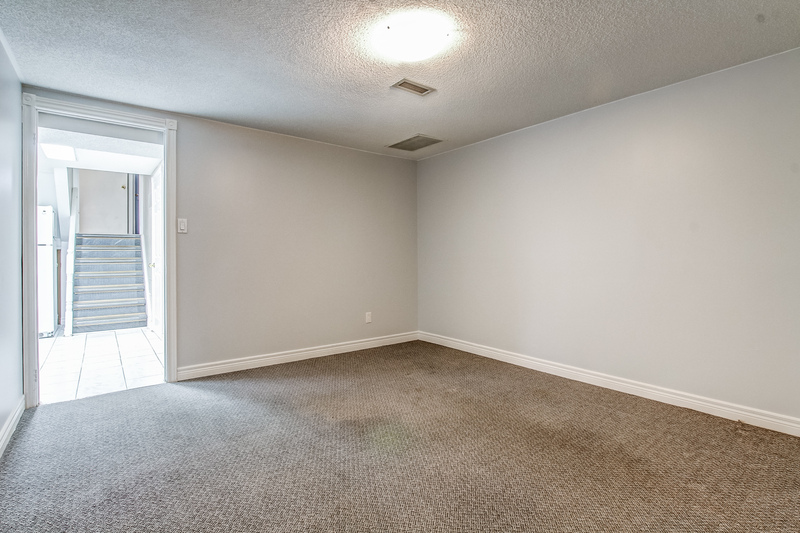 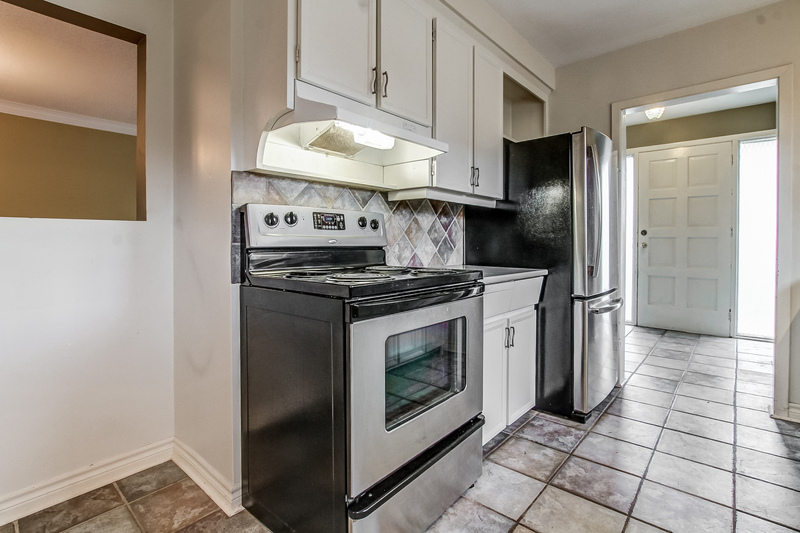 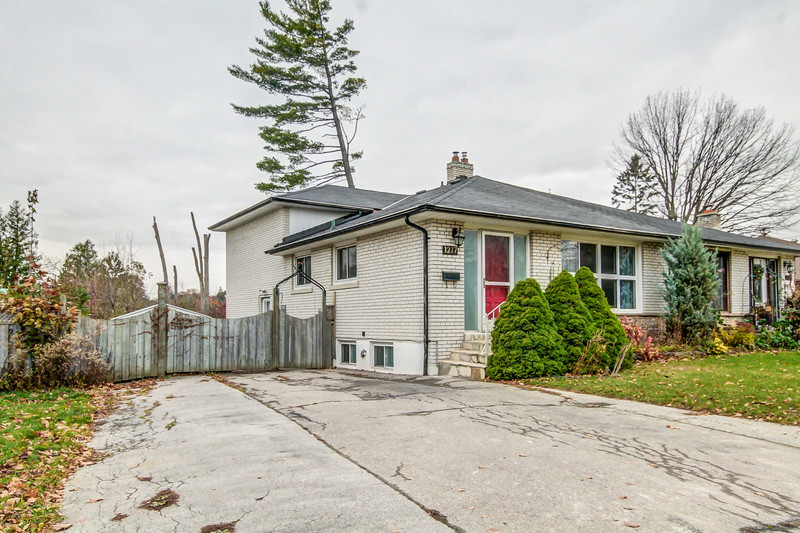 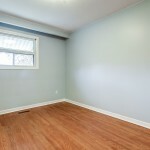 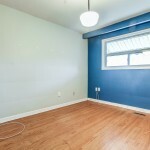 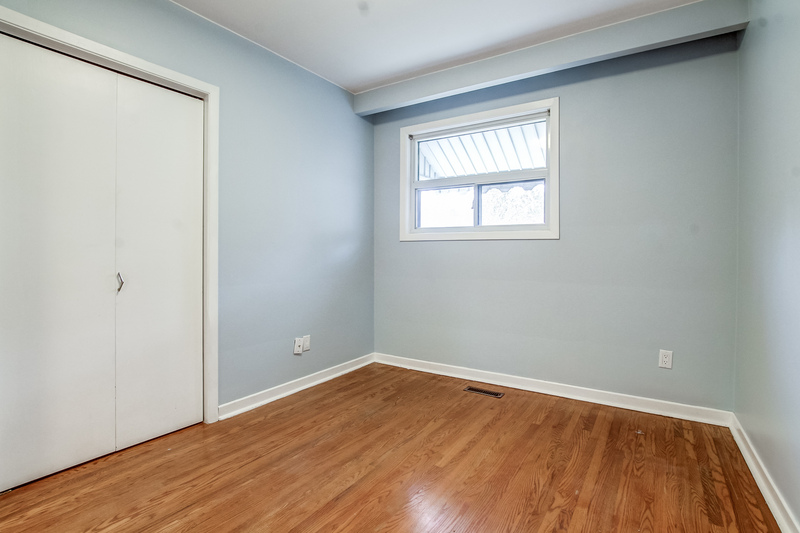 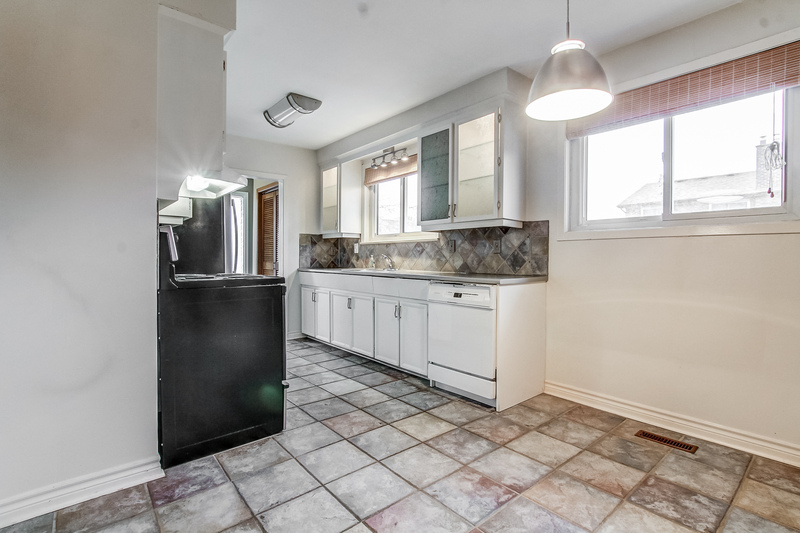 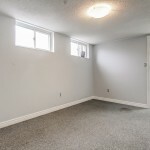 This 4+1 Bedroom Semi-Detached Back Split in the Erindale area of Mississauga offers comfortable, convenient living, suitable for all lifestyles. 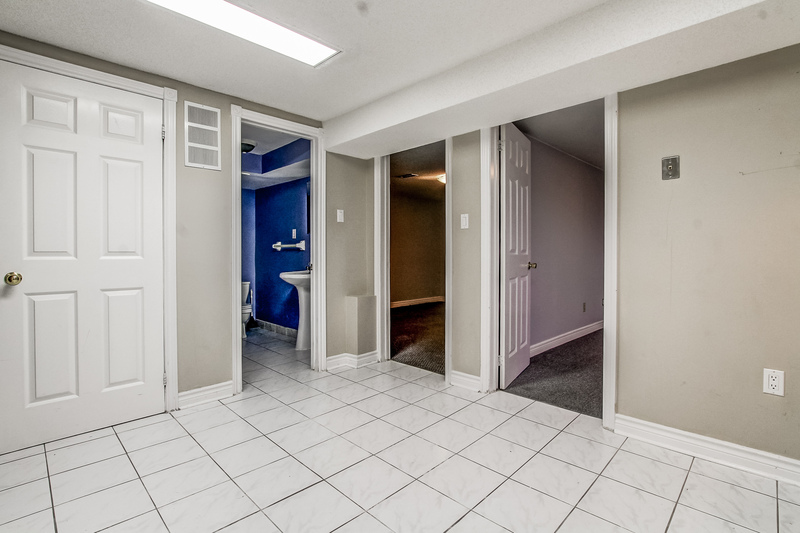 Parking for 6 cars and has a separate side entrance to lower level. 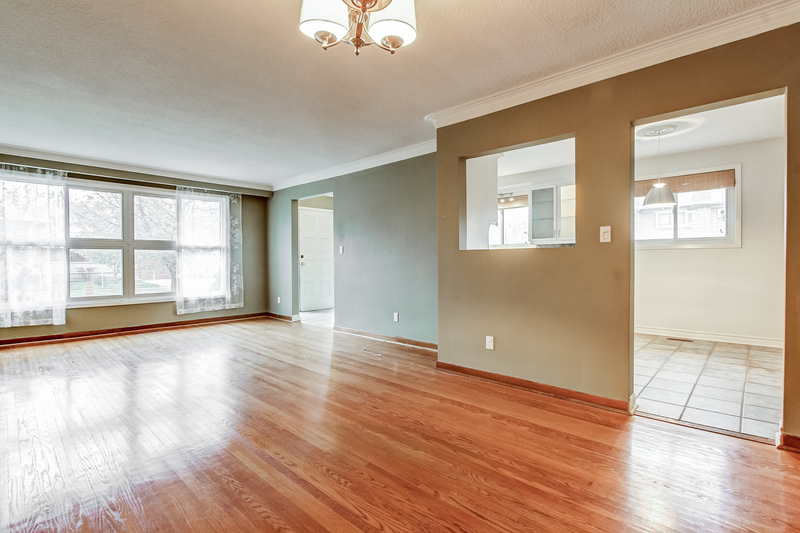 Whether you are in search of that Multi-Generational home, or a buyer looking to subsidise cost with income from the lower level, or perhaps looking for another property for Investment purposes. 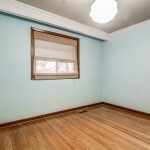 This Property Is For You! 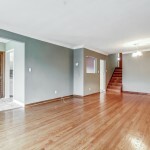 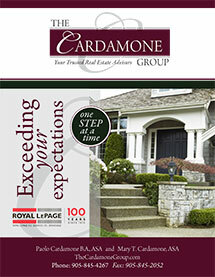 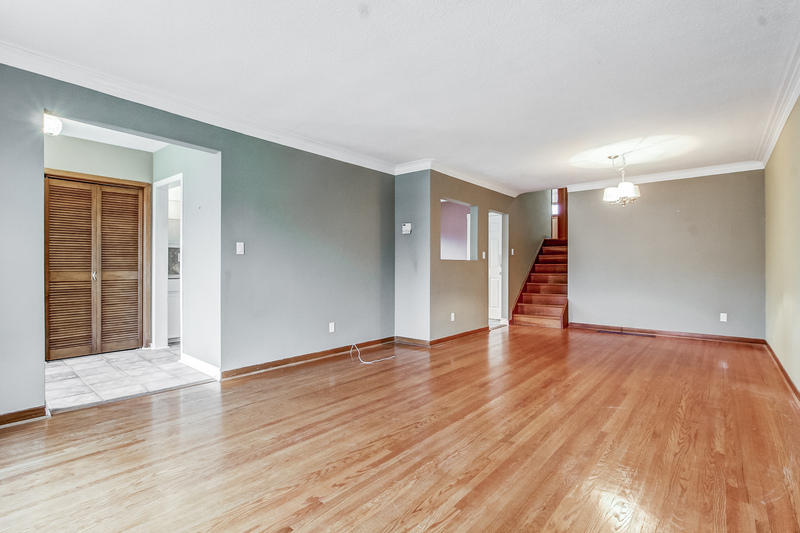 Main Floor is an open concept design with spacious Living Room & Dining Room with dual access to Eat In Kitchen. 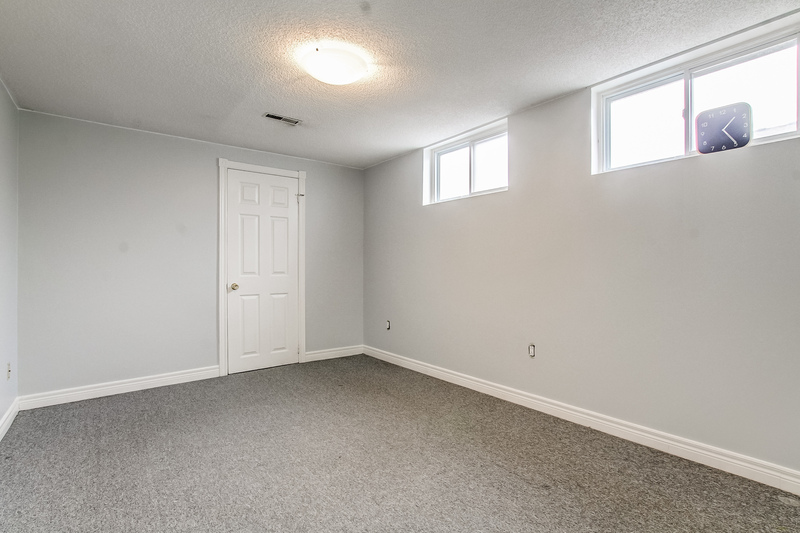 Upper Level features 2 Bedrooms and a main 4 Piece Bathroom. 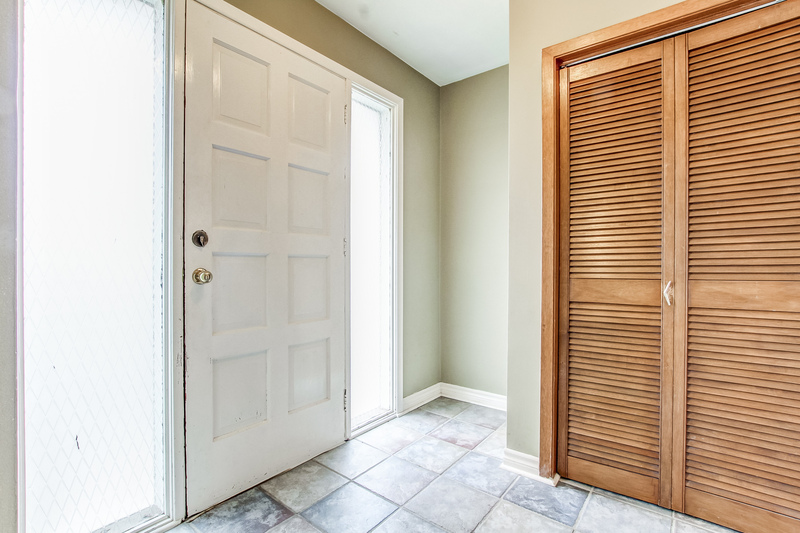 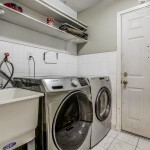 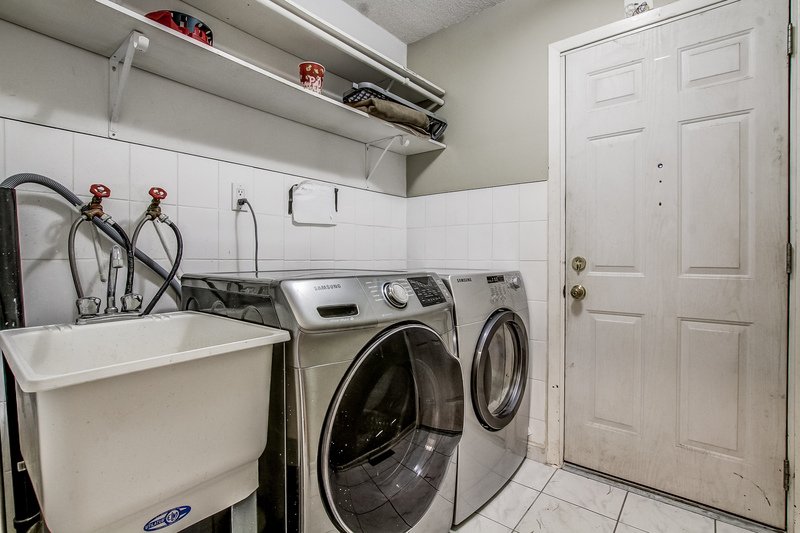 Lower Level features a a shared Laundry area with side entrance access to the home two Bedrooms and 3 Piece Bathroom. 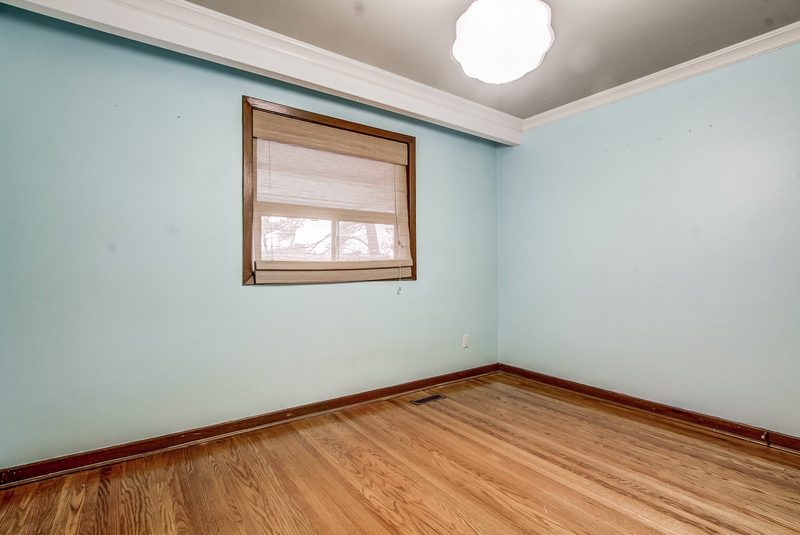 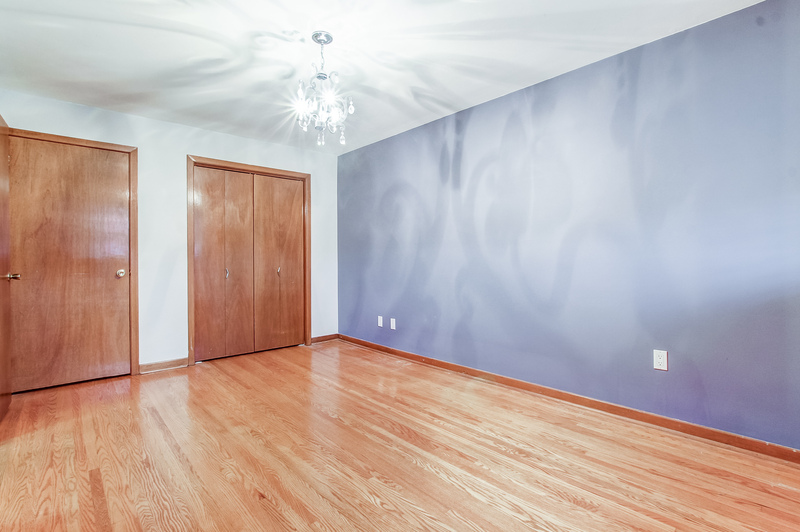 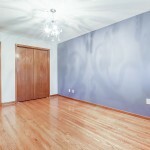 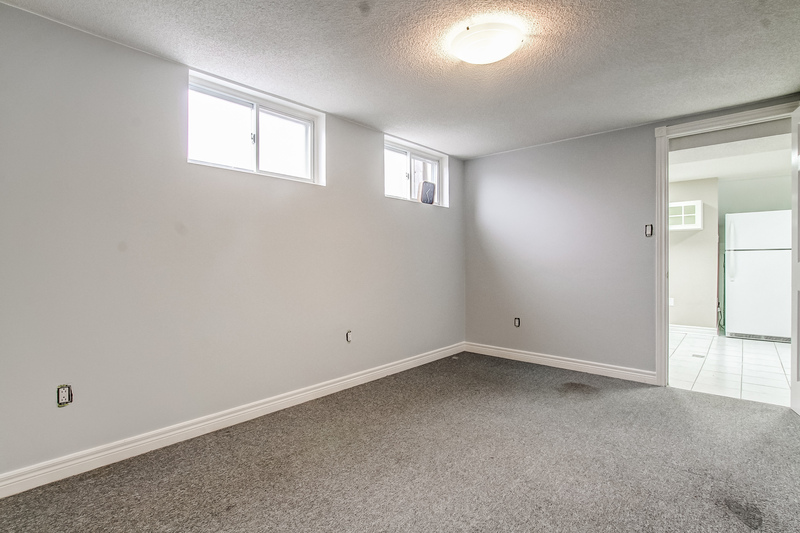 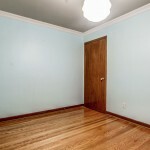 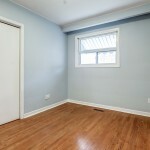 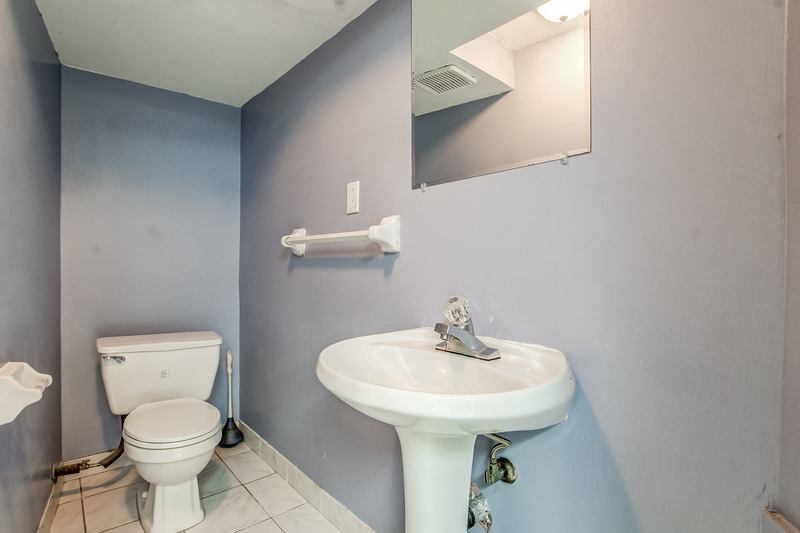 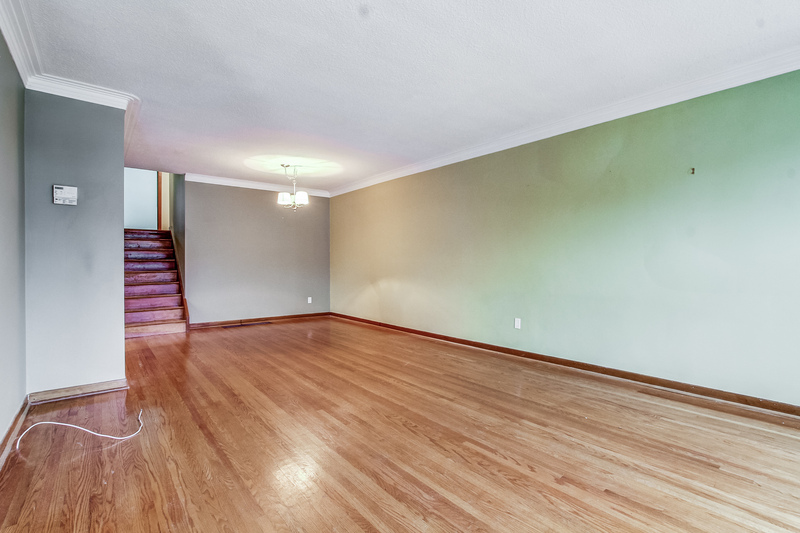 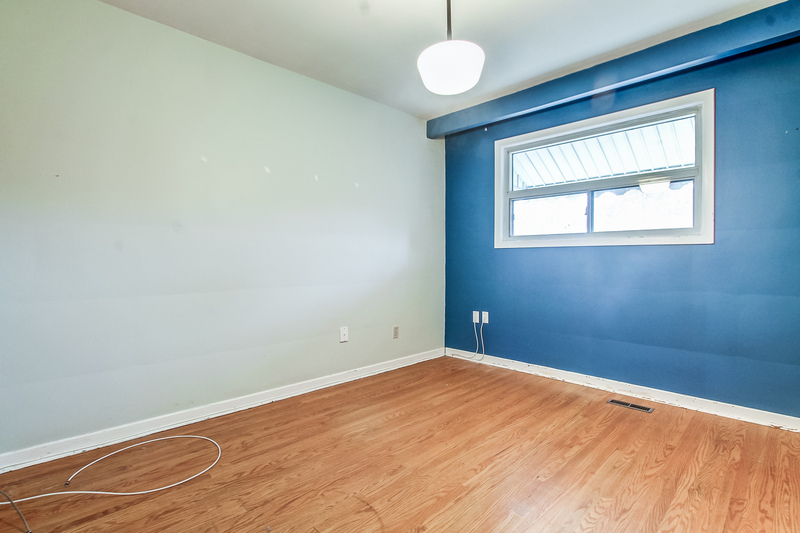 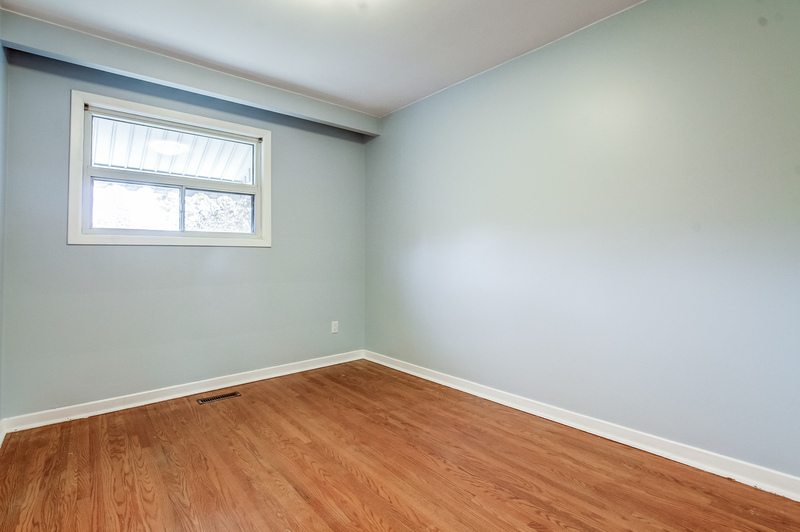 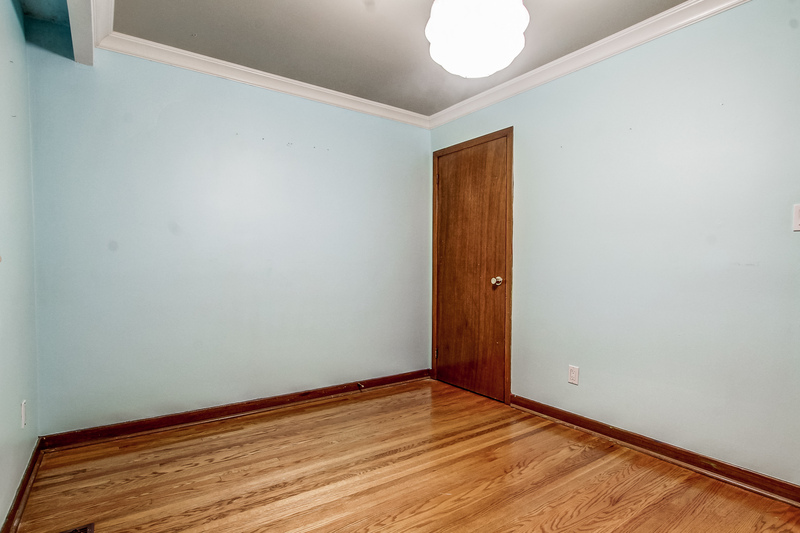 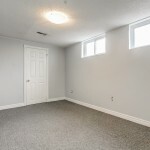 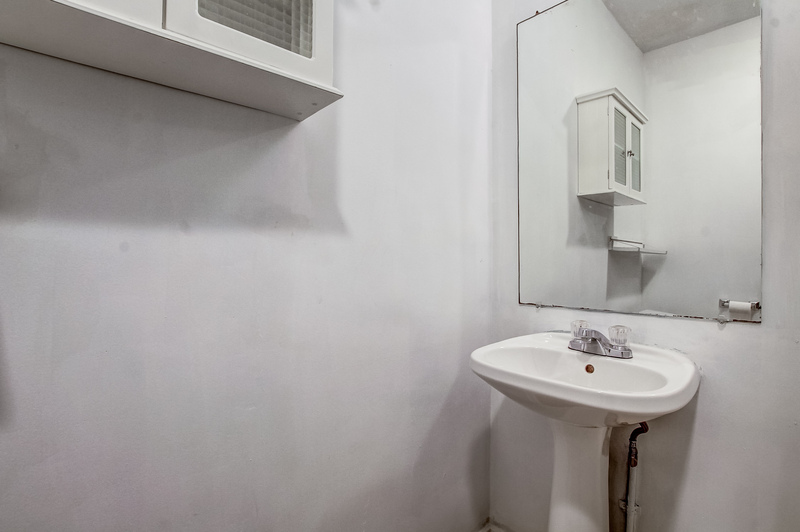 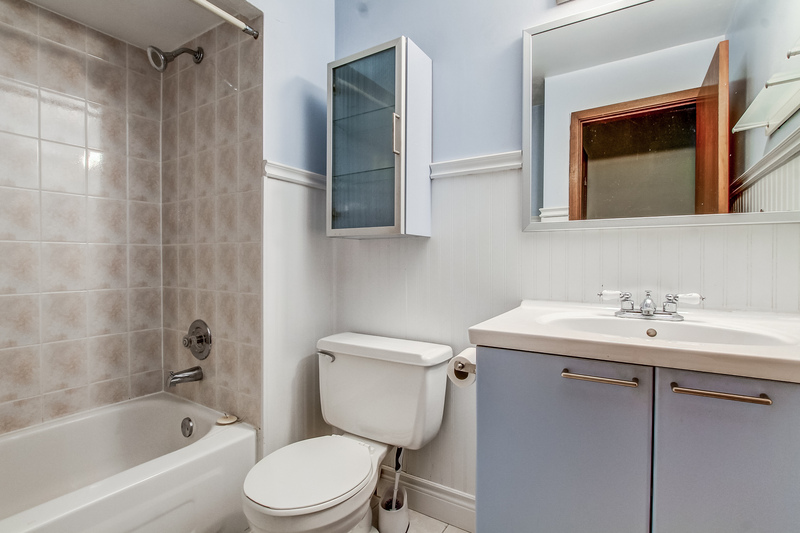 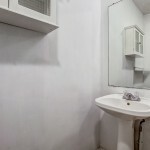 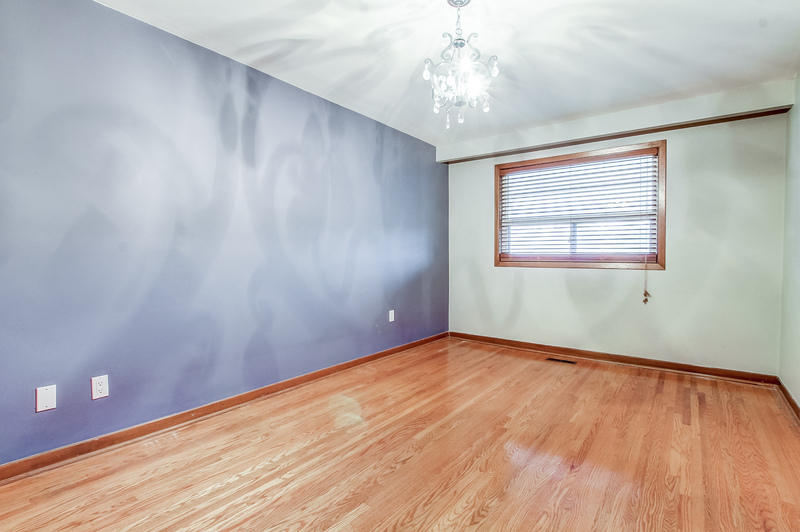 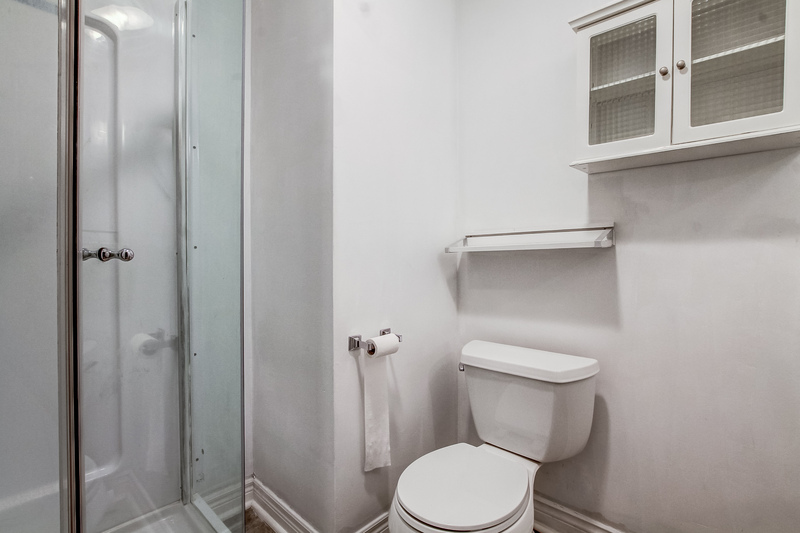 Basement offers two piece Bathroom, Living Room, Bedroom with two windows and a bright Eat-In Basement Kitchen. 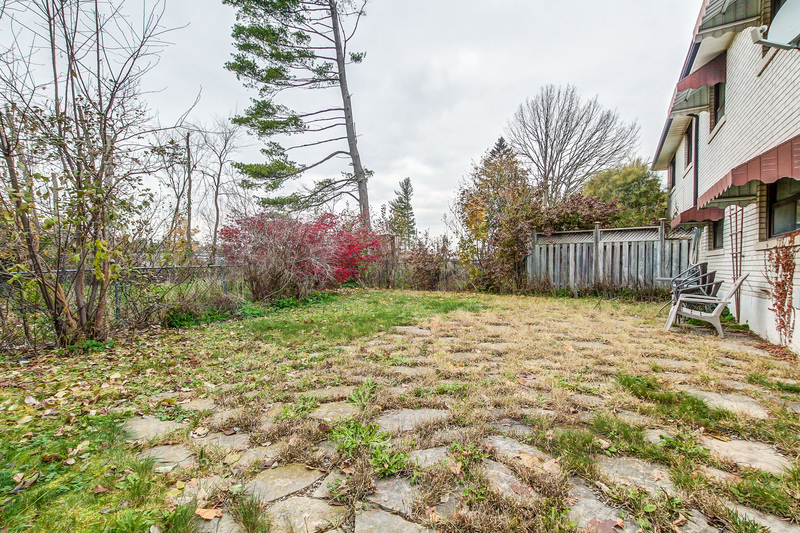 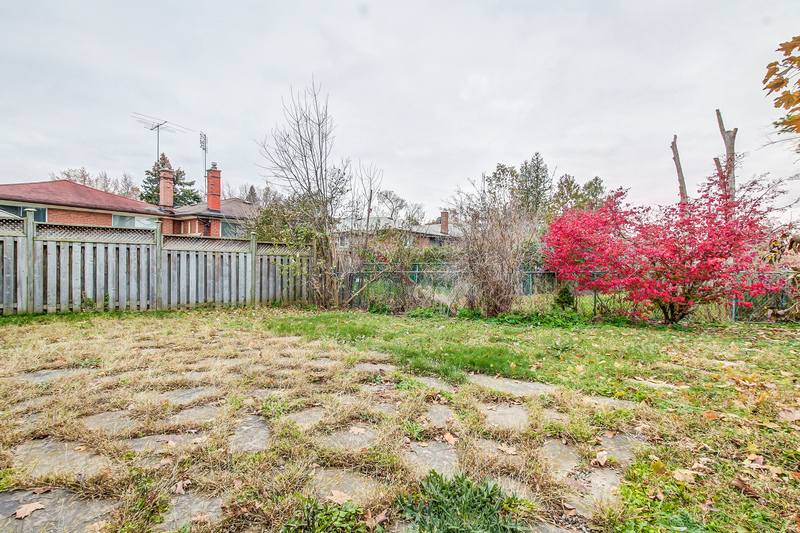 Property includes swinging fence over driveway for additional accessibility to back yard. 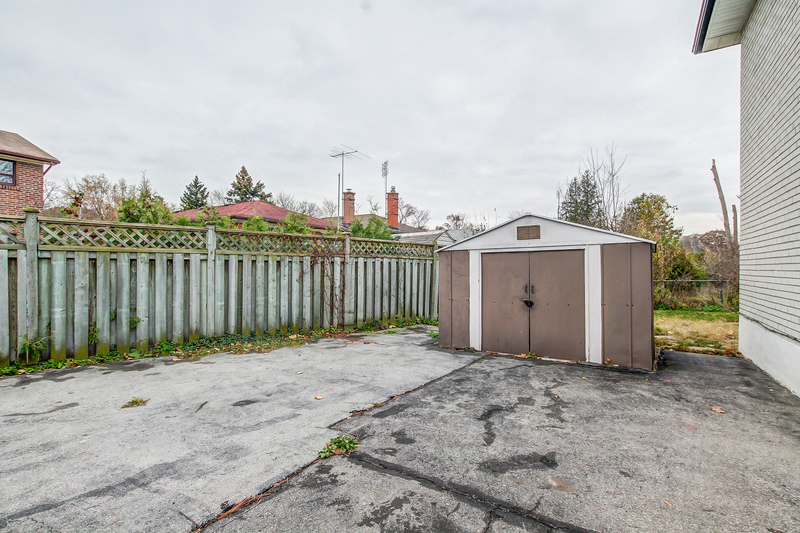 Storage shed offers additional storage or workshop as it has power. 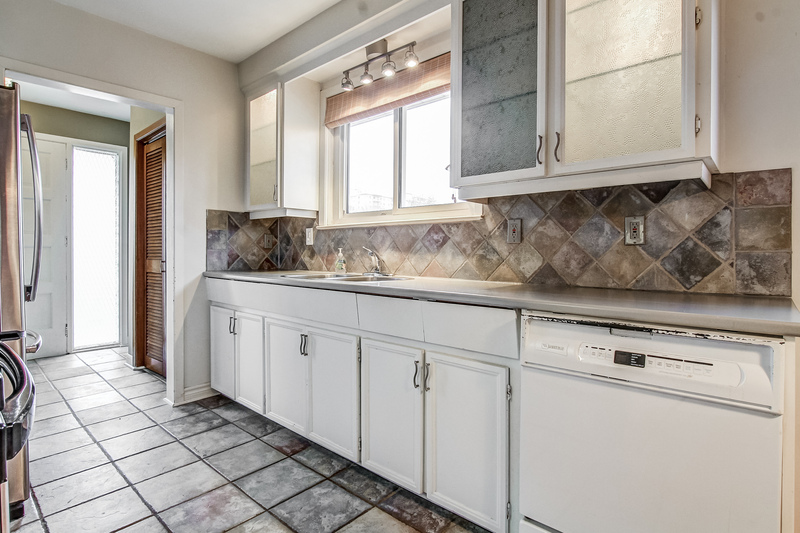 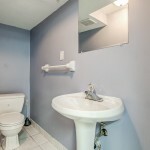 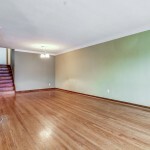 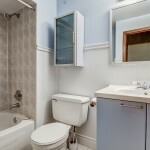 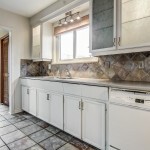 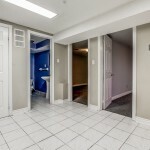 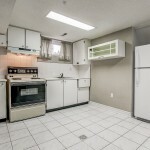 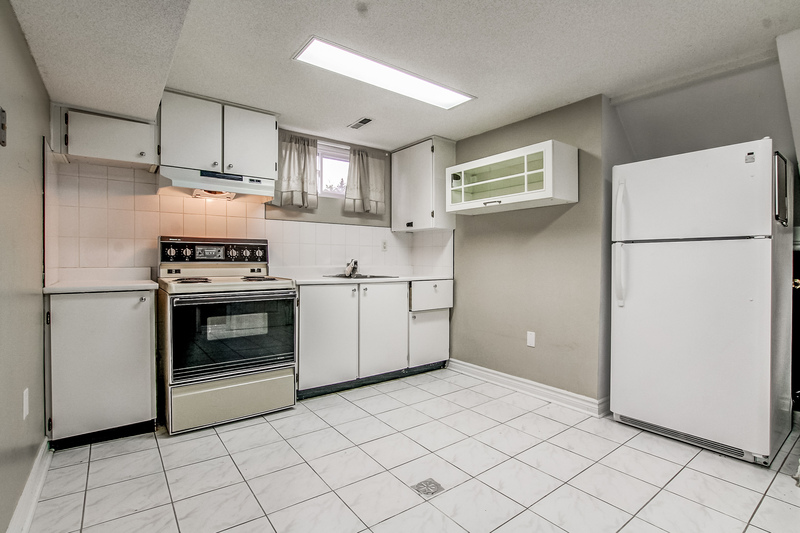 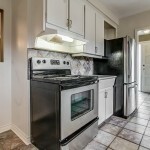 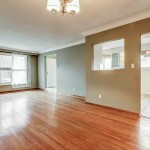 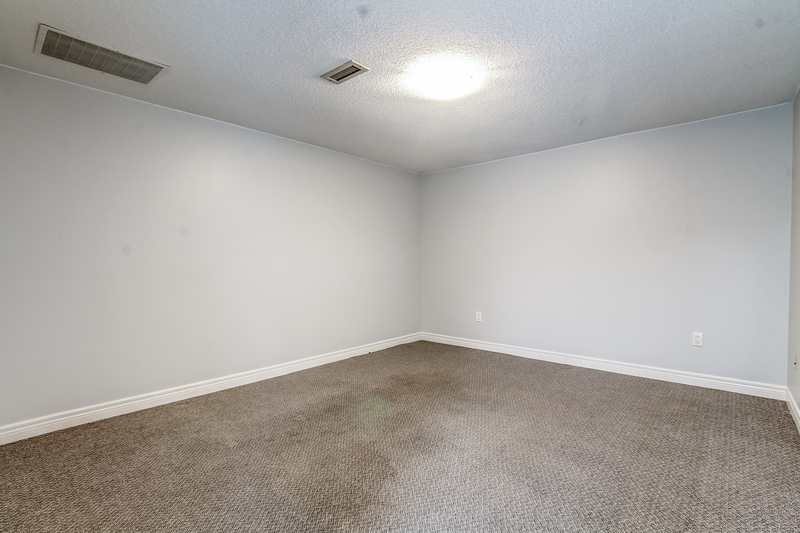 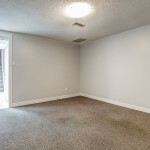 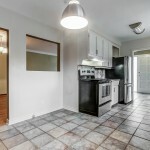 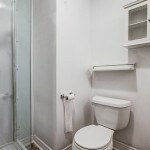 Located close to Schools, University, Shopping & Transit.